SAN FRANCISCO (WTVD) -- One year ago Tuesday, the world lost actor and comedian Robin Williams. 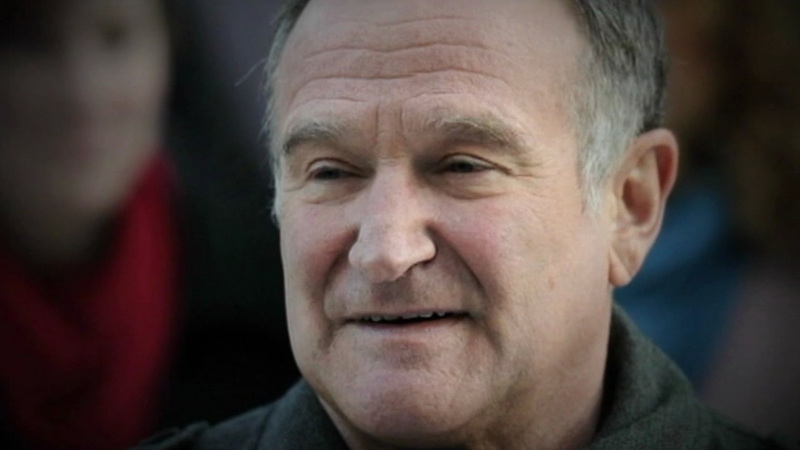 His widow said Williams was struggling with depression, anxiety and the early stages of Parkinson's disease when he died. Williams won an Oscar for his work in the movie. Several of his other films, including "Mrs. Doubtfire" and "Patch Adams," were also hits.